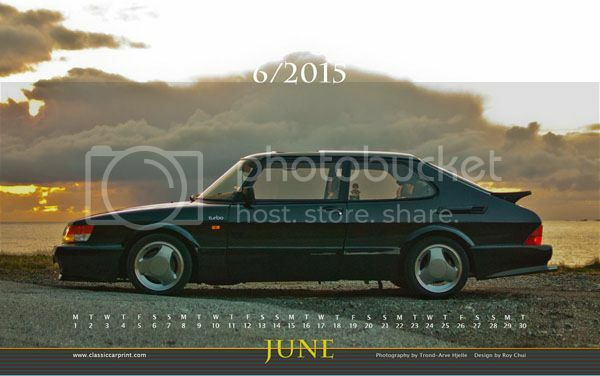 For the SAAB calendar wallpaper of this month, we have Saab 900 T16 Airflow and SAAB 900 Aero. 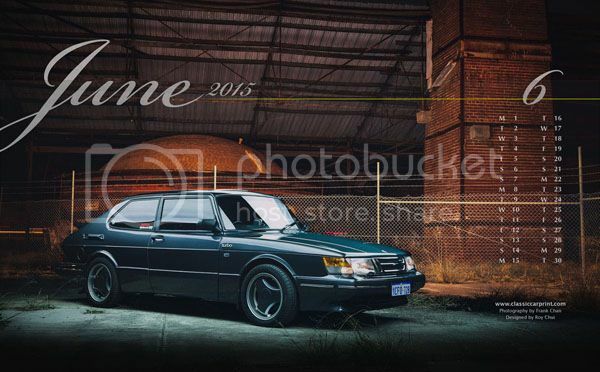 Many thanks to Trond-Arve Hjelle and Frank Chan for providing their beautiful SAAB photos! Enjoy!